Check out this local, one-owner, hoist-kept gem! 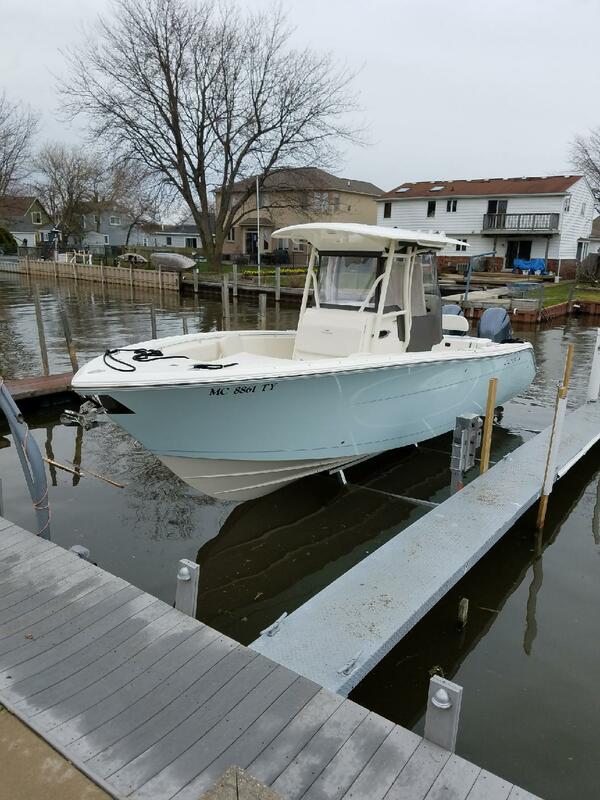 Full custom cover as well as pilothouse - helm enclosure! Dual 10" Garmin Screens in Flush Mount Black Acrylic Dash!!! Hoist available for Additional Cost!!! With approved credit and 20% down. 4.99% APR/240 months.